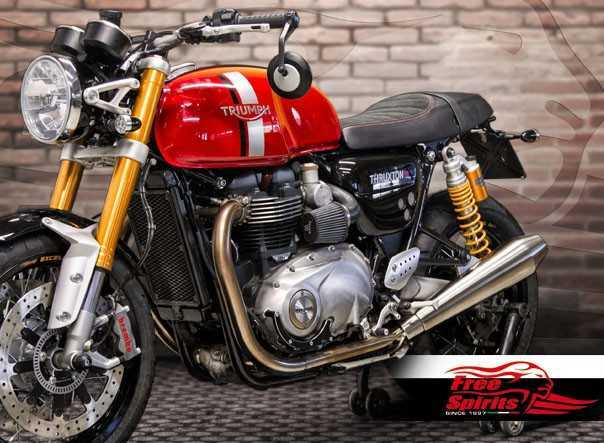 Purchase this product now and earn 40 NewBonneville Bucks! 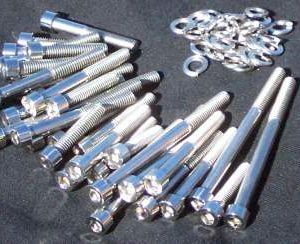 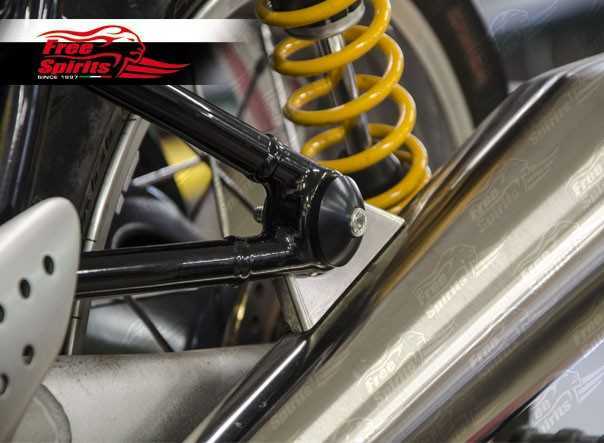 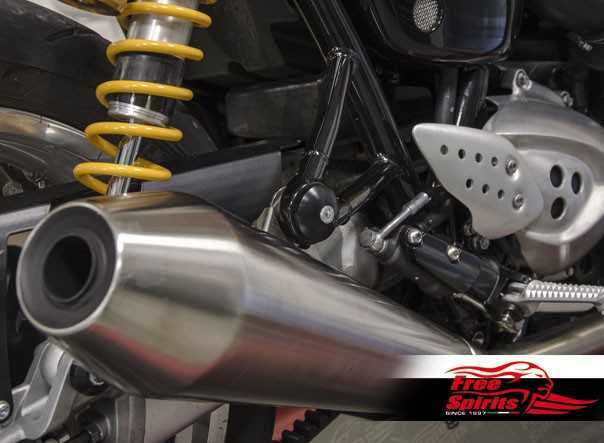 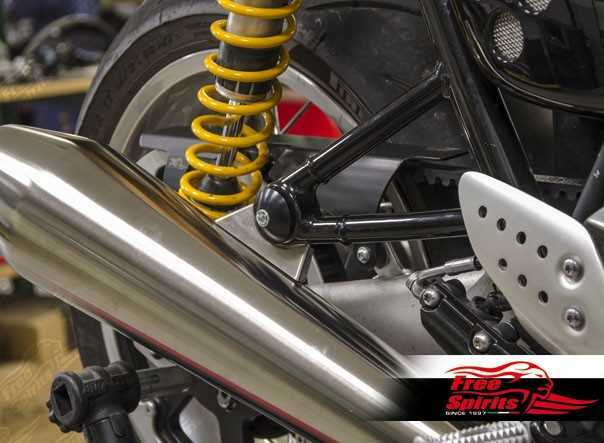 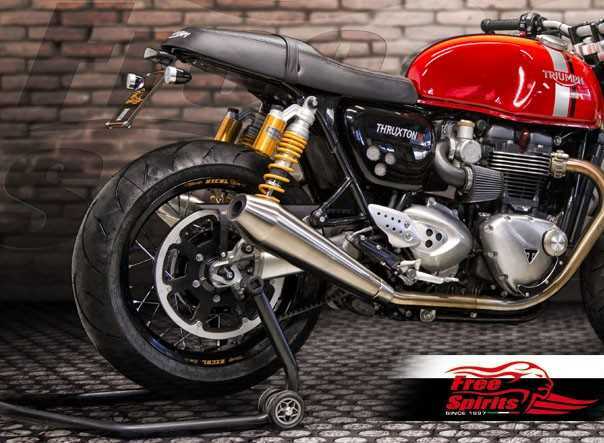 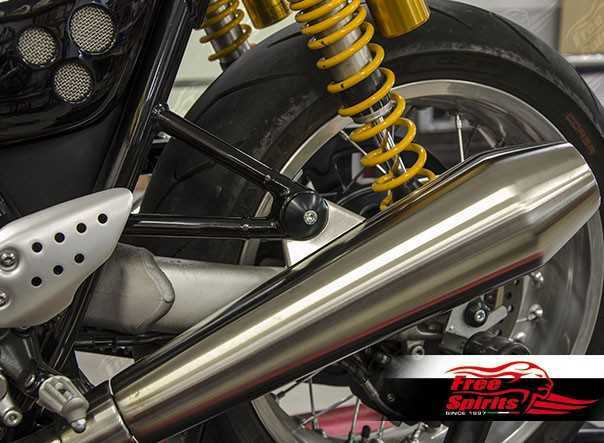 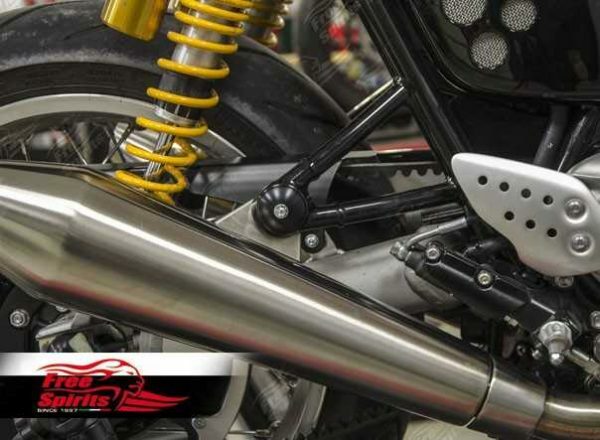 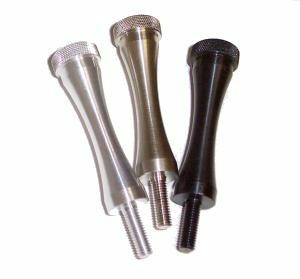 Remove and replace your rear pegs for single rider setup with the Free Spirits Rear Peg Elimination kit. 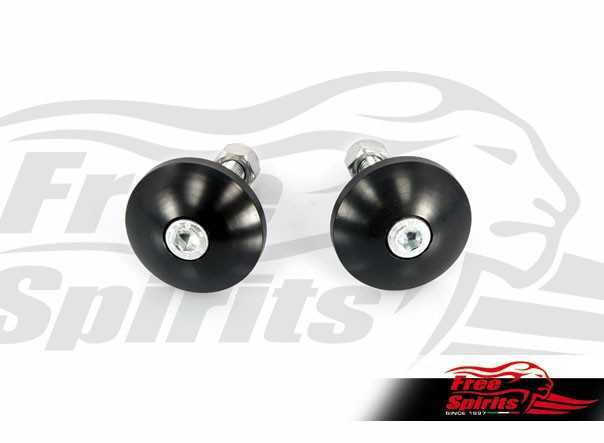 Comes with cool dress-up cups and steel hardware.